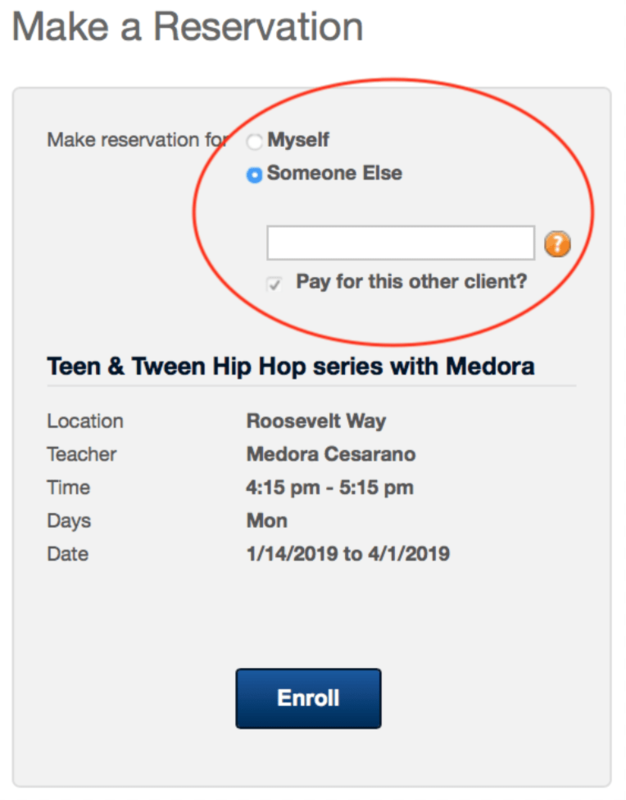 Explore hip hop dance fitness and learn body movement in a motivating and confidence-boosting environment. Dancers will be taught creative, easy to learn choreography with intricate add-on moves, all set to the latest Top 40 Hits. Series includes an end-of-series performance to show off the new moves to friends and family! 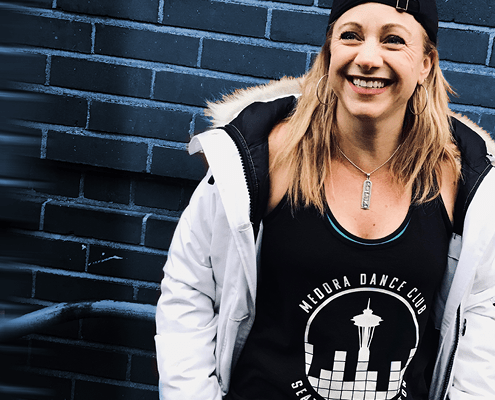 Medora brings a wealth of experience from working with all ages and levels of dance backgrounds including numerous high school and college dance teams. Her career also includes coaching and choreographing professional dance teams in the NBA and WNBA. Her enthusiasm for teaching is evident from students as she is able to educate and inspire the joy of movement through music in a fun, energetic and non-competitive class!